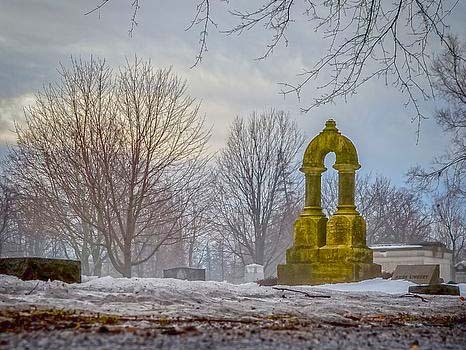 Doylestown Cemetery was founded in1849 as a Victorian garden cemetery by a group of citizens who purchased a 10 acre tract for the purpose of starting a non-profit, non-demominational cemetery. Today, Doylestown Cemetery stands at 33 landscaped acres. Records published here were acquired from Doylestown Cemetery on November 26, 2016. Dates of death range from 1810-2015.